Most passionate drivers enjoy speed and for the same reason, high performance brakes and rotors are a must. Excessive usage could wear them down and that’s why aftermarket brakes and rotors have made their presence felt in the aftermarket auto parts market. Our aftermarket brake kits consist of standard drilled or slotted rotors as well as specialized kits including calipers and more. If you’re keen to get superior quality aftermarket brakes & rotors installed in your car or truck, get in touch with our experts to get started. 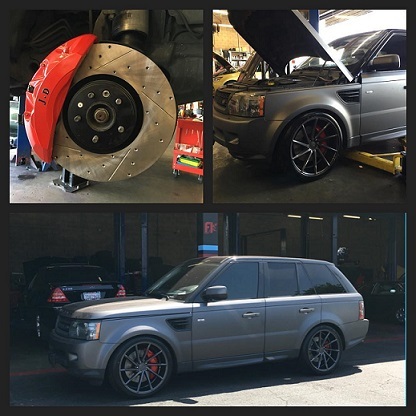 (818)-659-5385 (Burbank) to learn more about our aftermarket brakes & rotors for your car or truck! Years of dedicated service has helped us source the most qualified and competent technicians to get each and every job done with peak client satisfaction. 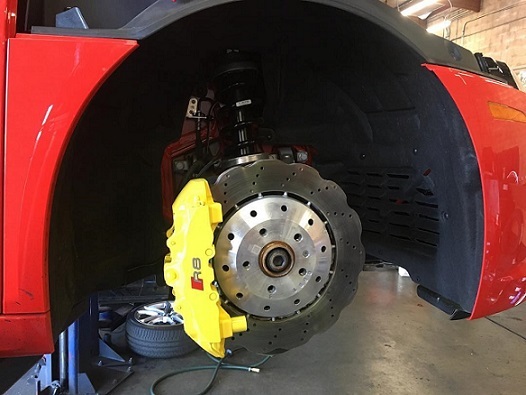 Our experienced team of brake modification specialists strives to achieve perfection with their detailed inspection of your car or trucks brake system. If you are seeking brake modifications, then it is about time to get professional consultation done. Bring your car or truck to its top performance with our aftermarket brakes and rotors. (818)-659-5385 (Burbank) for booking appointment for aftermarket brakes & rotors installation for your car or truck!